The 801 electromagnetic current flowmeter has been designed for use in open-channels where fouling by weed or sewage can be a problem. 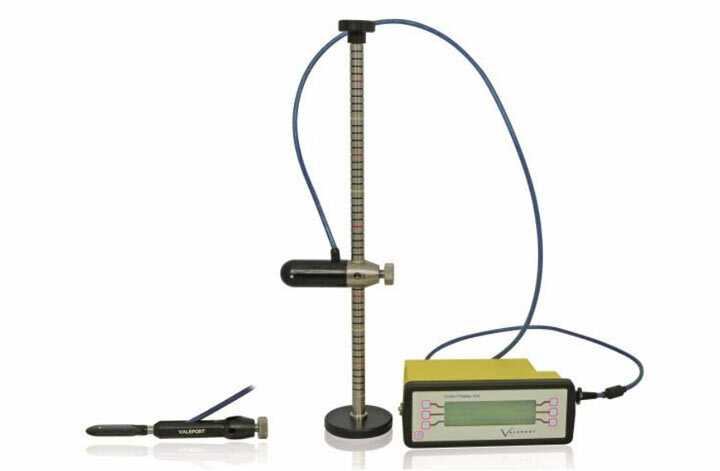 A vast amount of experience in electromagnetic technology has ensured that the Model 801 current meter is a high precision instrument, which can be relied upon to give accurate readings over a wide flow range (-5m/s to +5m/s) in only 5cm of water. A choice of two sensors is offered to suit different applications: the flat sensor is suitable for use in very shallow water, while the cylindrical sensor is particularly suited to turbulent or turbid conditions. Both current meter sensors have an accuracy of ±0.5% of reading plus 5mm/sec. The 801 is unaffected by changes in conductivity and can be used in a range of fluids including fresh and salty water, wastewater or foodstuffs. The control display unit provides a choice of modes (real-time and average), standard deviation and allows full sampling and averaging setup, and logging of data. 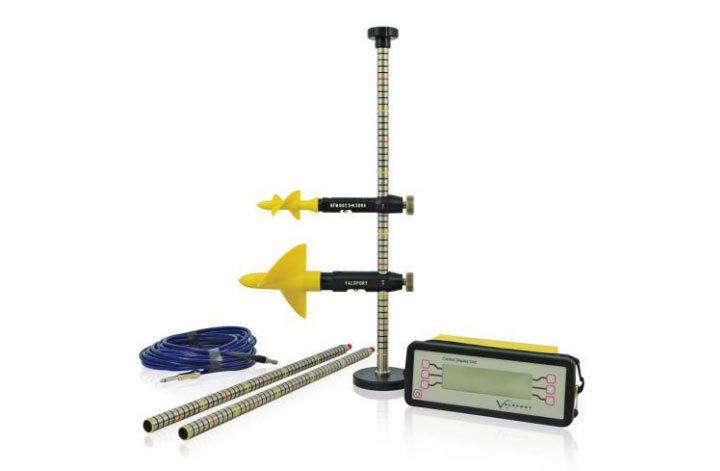 The Valeport BFM001/002 flow meters provide cost effective and reliable flow monitoring in open-channels.